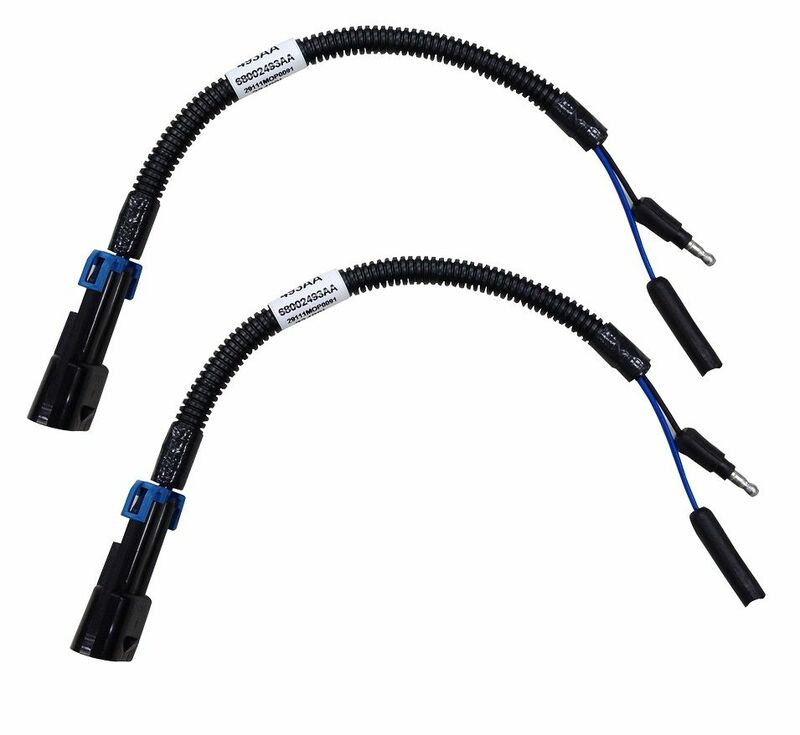 Improve your vision in low-light conditions or dense fog with Jeep Wrangler fog lights from JustforJeeps.com. These off-road oval fog lamps work great in inclement weather and minimize glare to make driving in challenging conditions just a little bit easier. 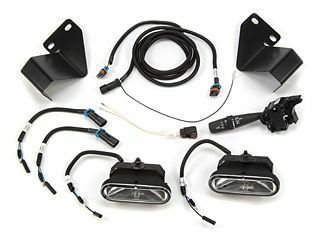 These Mopar off-road lights come in a complete kit that includes the fog lights themselves, a switch, a custom wire assembly and mounting brackets; they install on top of your Jeep's bumper for added convenience. Complete kit, Fog Lights, switch, wire assembly and mounting brackets. Lights mount on top of bumper. For Hella Fog Lamps please see Accessories tab above.